The Champions for Girls giving society celebrates philanthropists who show exemplary commitment to inspiring all girls to be strong, smart, and bold. The Girls Inc. Champions for Girls giving society brings together philanthropists from across the U.S. and Canada who are dedicated to inspiring girls to be strong, smart, and bold. This network of women and men are part of a community of advocates for Girls Inc. who are engaged locally and nationally to create long-lasting, positive changes. With you in her corner, she will succeed. 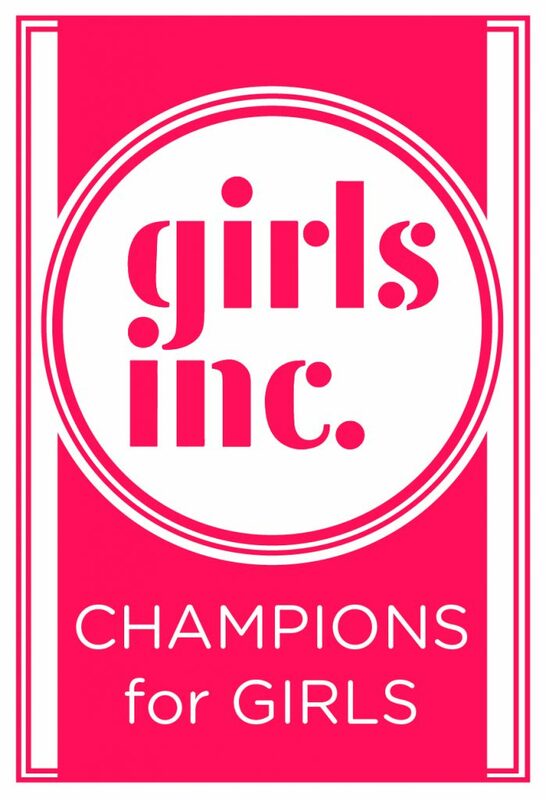 To become a Champion for Girls, contact Melanie Corcoran at mcorcoran@girlsincofsantafe.org or call 505-982-2042 ext. 105.